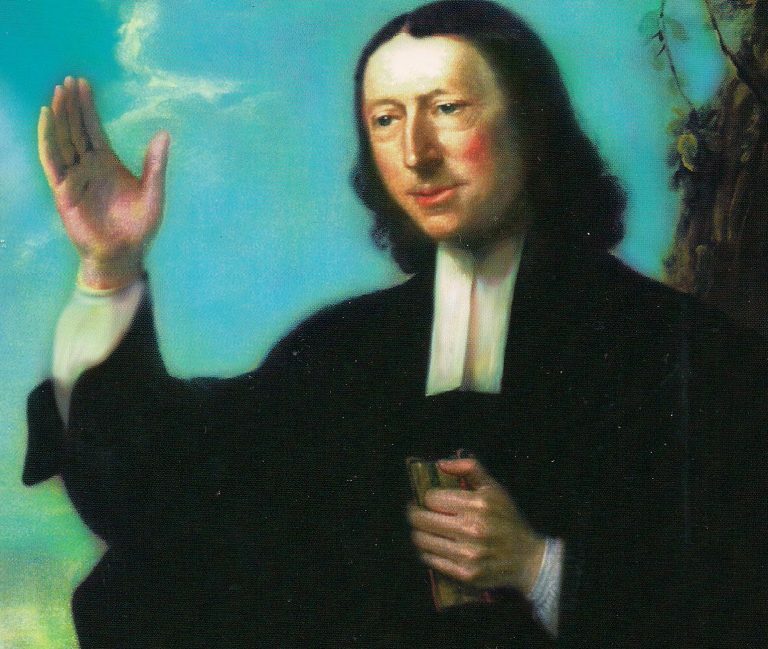 John Wesley was known as a man of prayer. He began every day in prayer. He continued “instant in prayer” all day long. Prayer was his intimacy with God and his peace and power for daily living. People observed John Wesley coming out of his closet of prayer and glowing with the light of Christ! It was a light that pierced the heart of the people he preached to in the fields and those that he discipled in his “bands” of Methodist followers. Your children by adoption and grace. Not my Father only, but the Father of the universe, of angels and human beings. And every possible event from everlasting to everlasting. The Almighty Lord and ruler of all, superintending and disposing [giving inclination to] all things. And with affections suitable to that knowledge! May You be duly honored, loved, feared, by all in heaven and in earth, by all angels and all people! May Your kingdom come quickly and swallow up all the kingdoms of the earth! May all people revere You, O Christ, for their King and truly believe in Your name. Till they are removed into Your kingdom of glory to reign with You forever. May all inhabitants of the earth do Your will as willingly as the holy angels! And work in them all that is well pleasing in Your sight! For we take no [worry] for tomorrow. And Your grace, the food which endures to everlasting life. Give us, O Lord, redemption in Your blood, the forgiveness of sins. As you enable us freely and fully to forgive, so forgive us all our trespasses. Through Your love, over all sin and the consequences of it. [Yours is] the sovereign right of all things that are or ever were created. [Yours is] the executive power, whereby You govern all things in Your everlasting kingdom. Which endure through all ages, even forever. Amen.